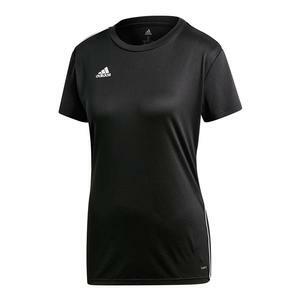 Add style to your uniform with the adidas Women's Core 18 Training Top. 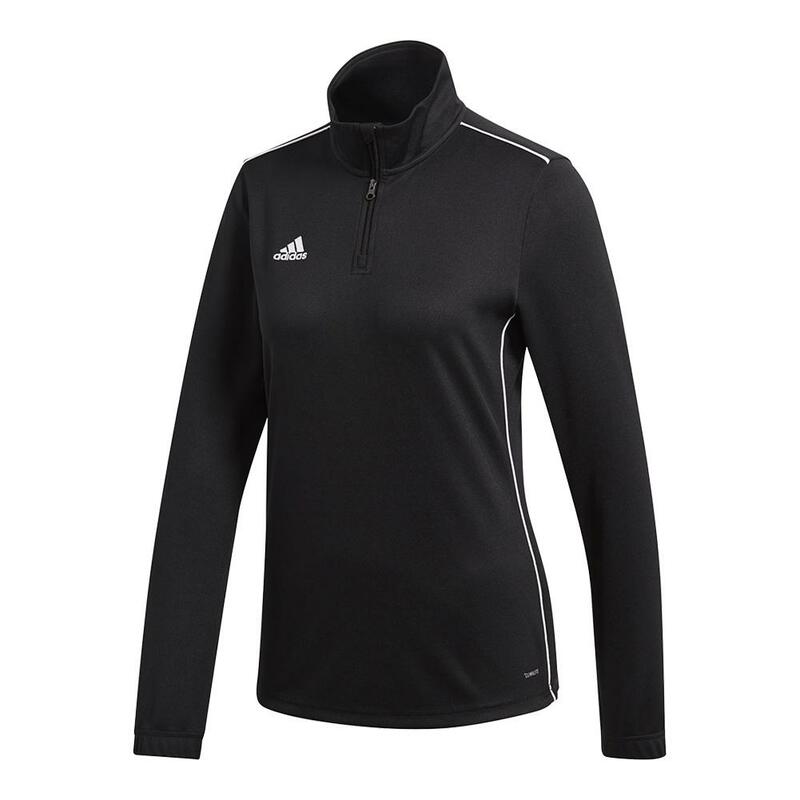 This lightweight training top features ClimaLite fabric that helps keep you stay dry and cool by evaporating sweat as it comes in contact with the skin. 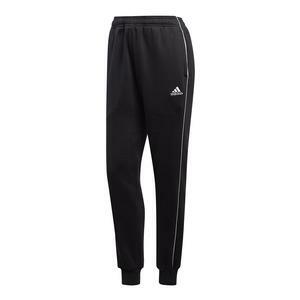 Zip up to keep warm or unzip for greater ventilation as the workout heats up. 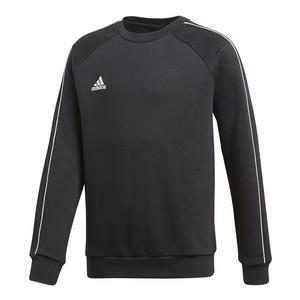 The white piping at the shoulders and sides, along with the adidas badge of sport at the front adds a contrasting detail for a more dynamic look. 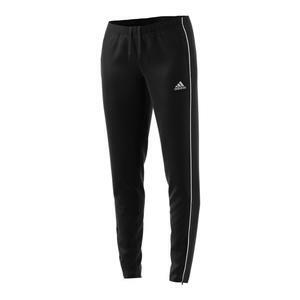 Complete the outfit with the adidas Women's Core 18 Training Pant.